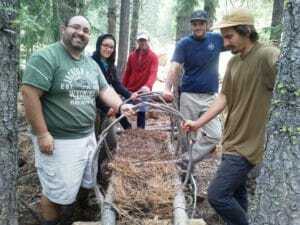 Advanced Survival Training CA with Lifesong Wilderness Adventures. For both Men and Women, advanced survival training is the next camp in the Circle series of survival. Graduating from First Circle prepares you for this advanced course. 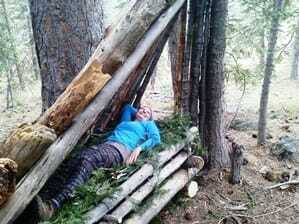 From tent camping to primitive shelter living this training adds more skill and adventure. Location: northern California near Mount Shasta. Date: ~we look forward to offer this exciting adventure again. The Second Circle ratchets up your outdoor skills. You learned the sacred four of survival in FC Camp. Now it’s time to apply it. From building shelter to making fire to cooking your own food. 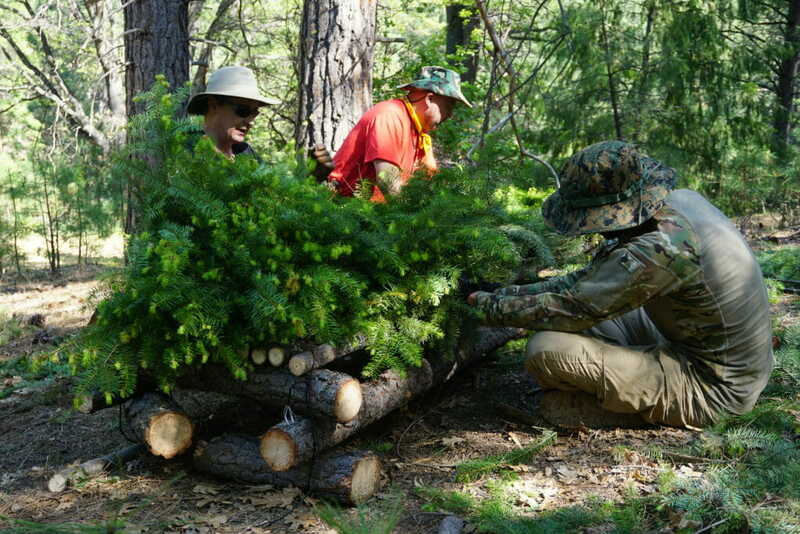 Advance survival training adds more hands on experience that you expect. “Mark possesses a wealth of knowledge on wilderness survival and living. What started out for me as a grassy meadow became, after spending time with Mark, a rich history book waiting to be read, and filled with information about the travels, behaviors, and interactions of countless animals passing through it. Mark opened my eyes and helped me become more ‘one’ with nature. Learning from him was a very memorable and very positive experience.” ~ Dan H.
Requirements: Must have attended First Circle Camp to attend Second Circle. Transport:shuttle service from Medford, OR. airport $110; Dunsmuir, CA train station $75; and, Weed, CA Greyhound bus station free.